6 blade prop with Turbo hub. Nickel leading edges are required with this propeller. 6 blade Turbo prop. 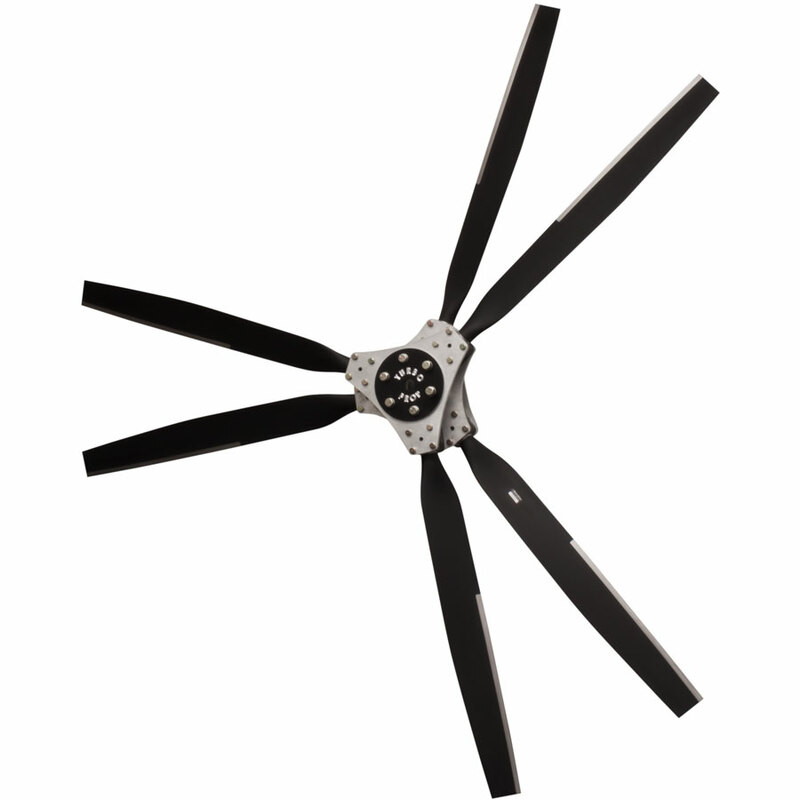 Includes 6 blades, Nickel leading edge protection, OS Turbo hub, 3/8″ faceplate, 1/2″x6-1/2″ mounting bolts, Protractor with Stoneguard leading edge kit and assembly instructions.